We are transforming drug discovery by using patient data from the very beginning and at every stage of the process because patients are waiting. AcuraStem is a fast growing startup company that was formed in 2016 to create an innovative precision medicine platform. 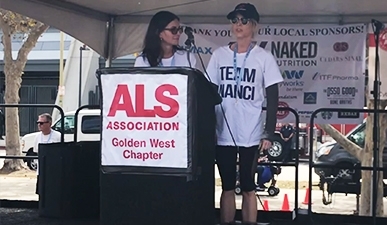 We are a team of PhDs, professors, tech entrepreneurs, and successful drug company veterans employing the latest scientific breakthroughs to address one of the most challenging, but we believe tractable, health problems of our time — Amyotrophic Lateral Sclerosis (ALS). 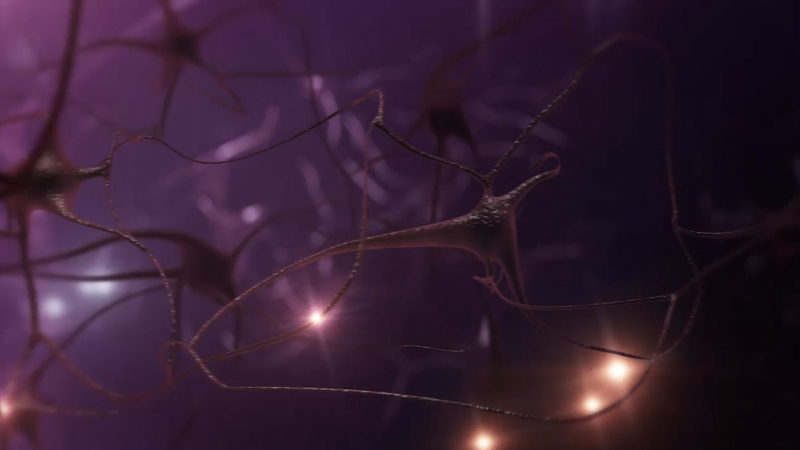 We are developing the best-in-class technology platform which consists of complex cellular models from ALS patient cells, and sophisticated assays which permit our scientists to model patient tissues in the laboratory. Using this advanced technology, we can evaluate the progression of disease and test existing FDA approved therapeutics or combinations of therapeutic approaches to find the most efficacious treatments possible to slow disease progression. AcuraStem has leveraged this platform to identify a novel ALS target and preclinical lead candidate which we are advancing to the clinic. 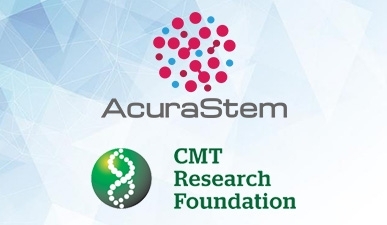 AcuraStem also provides access to this technology platform to commercial and academic partners so that they can evaluate their therapeutic candidates under development. 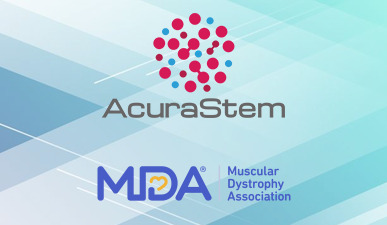 MDA has awarded an MVP grant totaling $300,000 over two years to AcuraStem to support preclinical development of a novel small molecule therapeutic for ALS.